Mother Nature gave us another wallop today which meant a long day at work but thank goodness my sweet husband did all the shoveling. 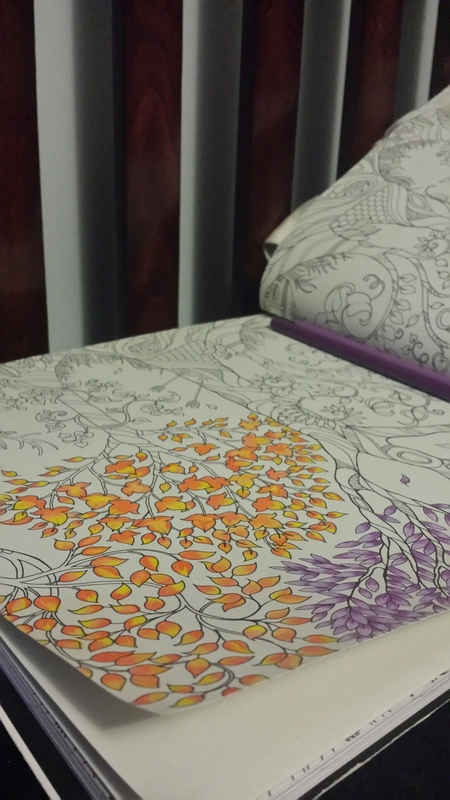 But now we are both cozy inside and am enjoying some relaxing colouring. Thank goodness I actually like my job even on these long storm days. Day 308 – OH HELLO! 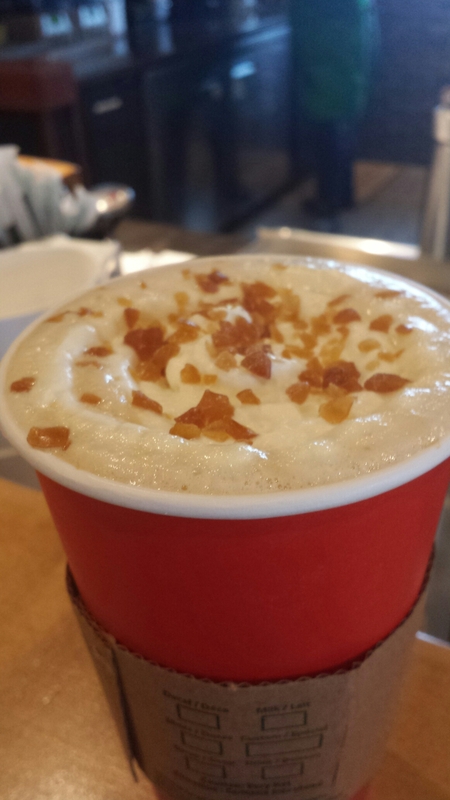 First caramel brulee latte of the year. Move over PSL you are so last month! It has been SUCH a long winter, the house has been shut up and closed. After months and months of that between two humans and 5 fur babies the house smells like… winter. It’s getting kind of gross. 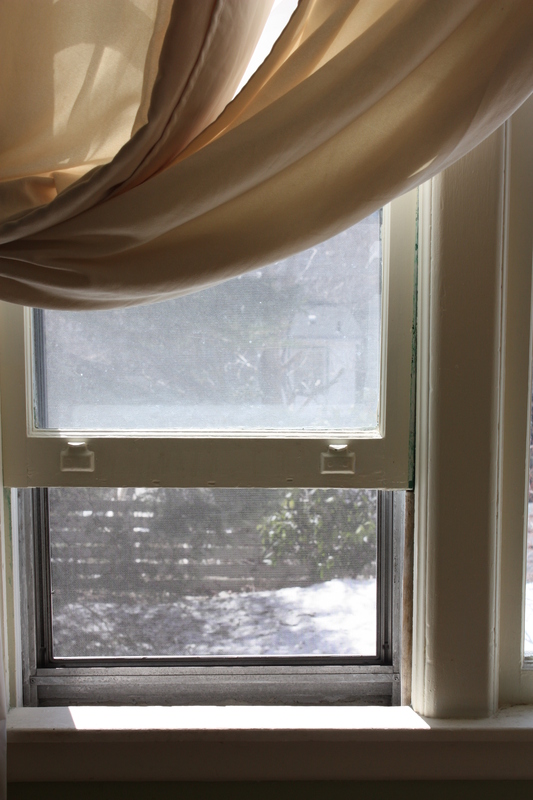 But today the weather is absolutely beautiful and the windows are cracked open. It smells fresh, or at least I assume it does, I am still stuffed up so I can’t tell for sure. But it feels fresher and I feel happy and THAT is what matters!